Belkin’s ProAV 2000 Series RCA Audio Cables produce an amazingly realistic audio experience. Constructed of premium-grade, oxygen-free copper and precision-formulated dielectric, with high thermal conductivity, these cables deliver an impressively wide range of sound reproduction with precise acoustic detail that even the most exacting audiophile can appreciate. 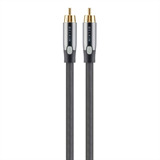 Belkin ProAV 2000 Series RCA Cables are engineered to unleash the full potential of your home-theatreand audio video components. 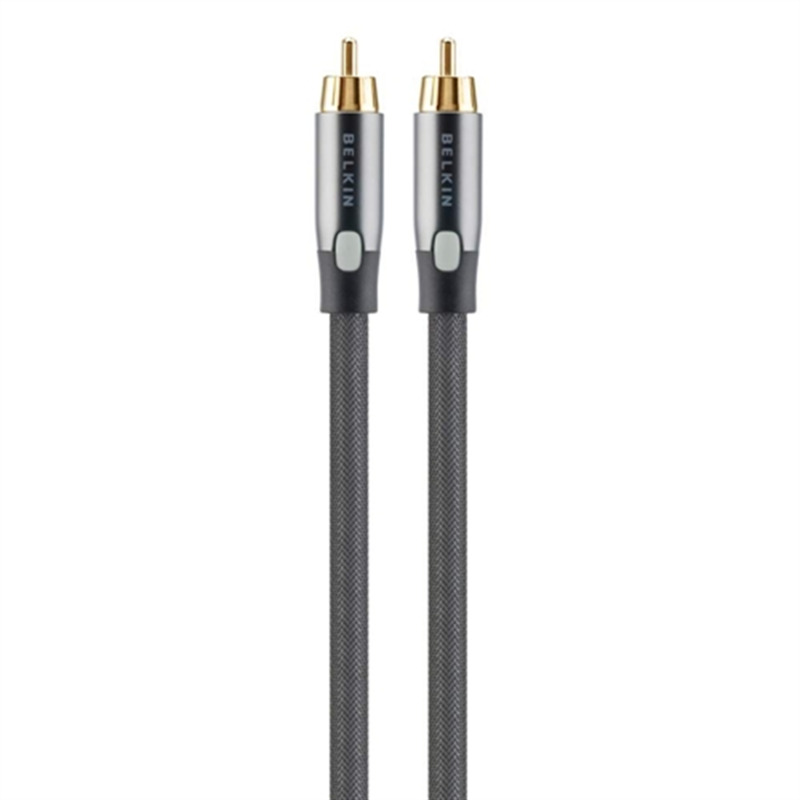 These cables combine both the highest quality materials and state-of-the art manufacturing processes to transform the home-theatre and audio experience.